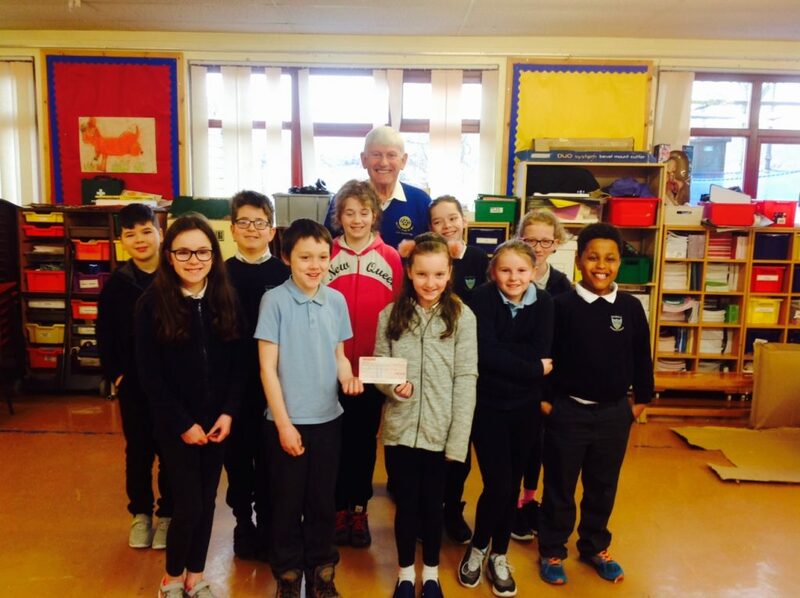 Dalmally Primary School is currently fundraising with a view to taking a group of primary five and six pupils to an outward bound course. Canon Angus John MacQueen, born Baile Garbha, South Uist, November 10, 1923; died Castlebay, Isle of Barra, February 9, 2019. To be at peace with where we live and to enjoy the freedom that we have – we would do well to go with the ebb and flow of the seasons.